Here is checkweigher Teltek C60 customized for the customer’s business. 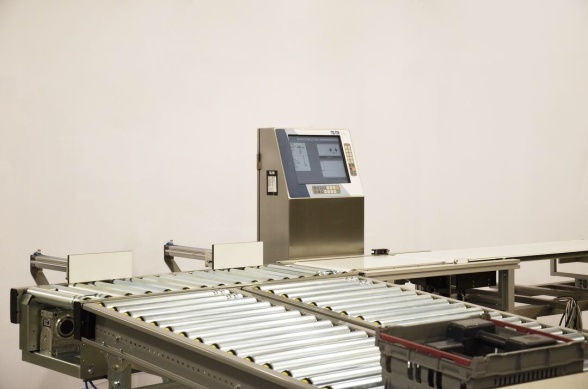 The checkweigher is going to handle heavier products and sort them out sideways on the conveyor. built to work in a big variety in production environments.